“Life is a box of chocolates.” Possibly. Emotions can feel like that. But you can open the box, look and pick out your favorite chocolate. Similarly, you can choose your emotions. Who wants to choose misery? Who wants to choose happiness? Type A personality can have some bad reps, especially for women. Are they cold, aggressive, bossy, controlling? Not always! There’s so much more below the surface of a strong woman. 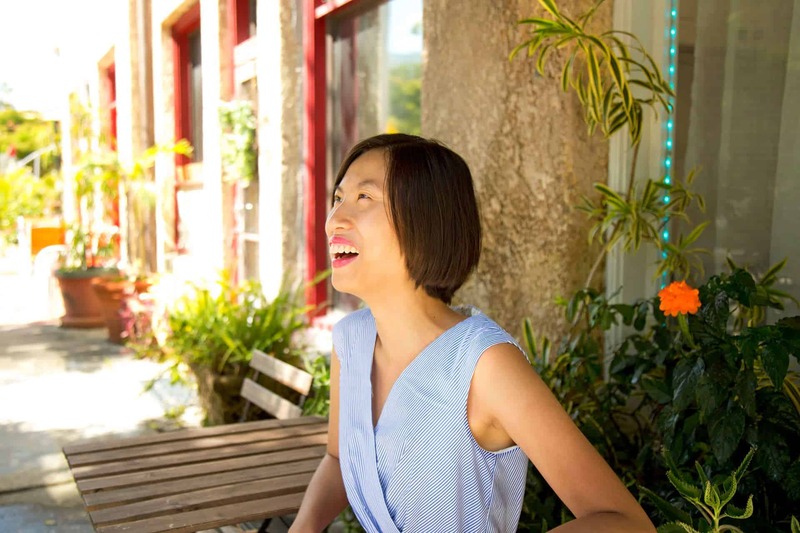 Tiffany Nguyen is a spiritual life coach for busy professionals. She focuses on going within to unlock your truths and experience the simply joy and happiness of living authentically. She also has weak spots for dogs, chocolate cake, and Tarot. Increase appreciation for your life, a.k.a feel happier in 5 minutes. Checkmark how happy your life is!